Come join us on Saturday, February 17, 2018 at Rice University. 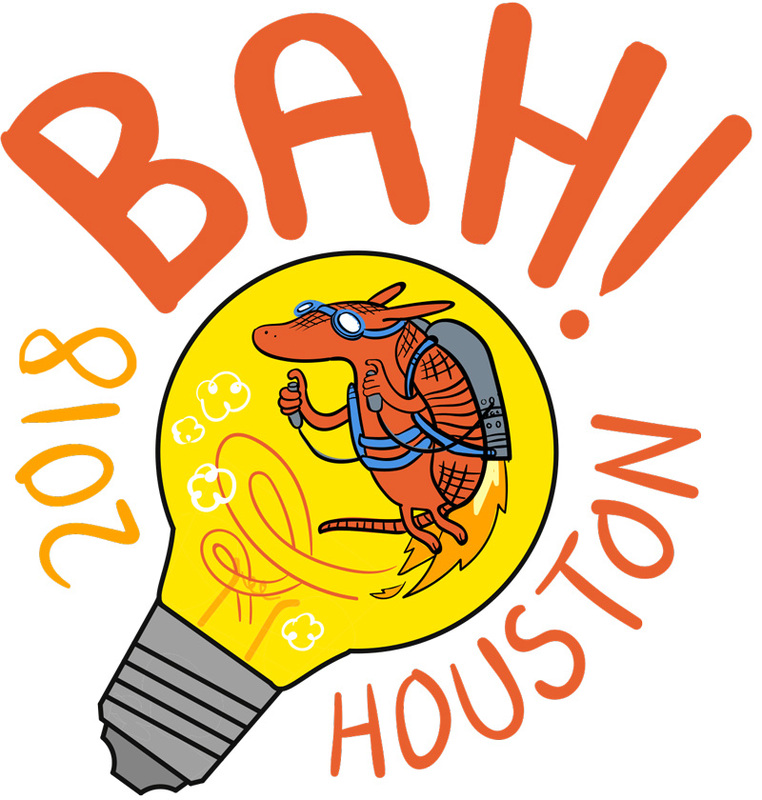 Tickets are now available at https://www.eventbrite.com/e/bahfest-houston-2017-tickets-36560496429. We originally postponed the event to allow healing from Hurricane Harvey and in honor of those affected, all proceeds of the rescheduled show will go to the Houston Food Bank. 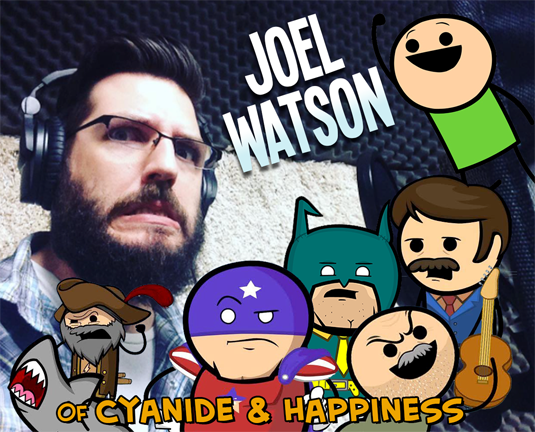 Joel Watson is a writer, voice actor and the Creative Director for Explosm, the studio behind Cyanide & Happiness. Their daily comics, YouTube animated shorts, Cyanide & Happiness Show on Seeso and intensely popular card game, Joking Hazard, reach millions of people around the world and entertain at least a portion of those they reach. He is also the creator of the webcomics HijiNKS ENSUE and Sharksplode, and the inventor of a method for taking shots of maple bacon tequila out of a Cadbury Creme Egg called “The Sadbury Egg.” You can find him on most social media outlets @hijinksensue. 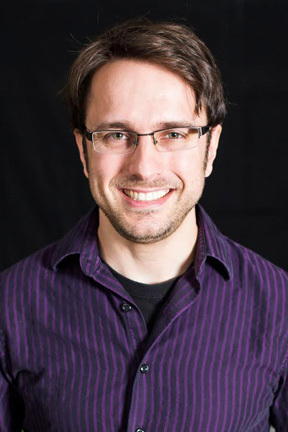 Rob DenBleyker, a native Houstonian, is one of the original creators of Cyanide & Happiness, the hit online comic and award winning YouTube series. Since 2005, along with his cocreators, he’s published five books, written countless (or at least seven or eight) hours of animation, and created the bestselling card game Joking Hazard. 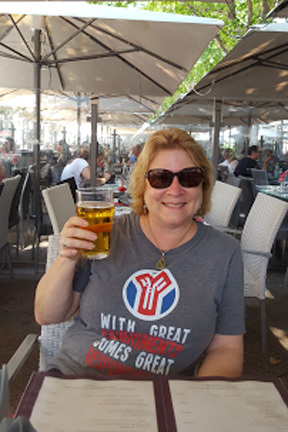 Dr. Cindy Farach-Carson is a professor passionate about the opportunity to forge interdisciplinary partnerships to solve big problems that affect our population. 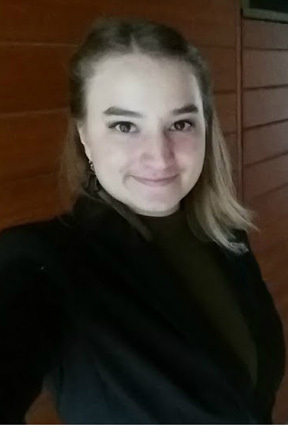 In her laboratory, she aims to integrate extracellular matrix biology with three fields: a) tissue engineering b) cancer biology and metastasis to bone, and (c) bone and cartilage structure-function relations. Dr. Farach-Carson was elected as a Fellow of the AAAS in 2010, and as member of the College of Fellows for AIMBE in 2018. Before coming to UTHealth School of Dentistry after receiving a Translational STARS award from the State of Texas, Dr. Farach-Carson was awarded the Presidential Mentoring Award from Rice University in 2016, reflecting the contributions of her scores of trainees throughout the years who have gone on to successful careers in academia, industry, biotech, scientific writing, medicine, dentistry and research funding agencies including the NIH, private research foundations, and regulatory agencies including the FDA. Phil Plait is an astronomer, science communicator, and sometimes Weinersmith co-conspirator. He writes the Bad Astronomy blog for SYFY (http://www.syfy.com/tags/bad-astronomy), was the head science writer for the first season of “Bill Nye Saves the World”, and was the science consultant for the CBS drama “Salvation”. He also wrote and hosted “Crash Course Astronomy”, which currently has over 25 million views on YouTube. 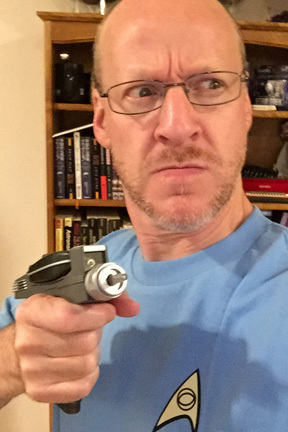 He’s written three books: “Bad Astronomy”, “Death from the Skies!”, and “2^7 Nerd Disses: A Significant Quantity of Disrespect” with Zach Weinersmith and Jess Fink (https://www.amazon.com/Nerd-Disses-Significant-Quantity-Disrespect-ebook/dp/B00GI25TSC). It’s not widely known, but his PhD thesis was the inspiration for BAHFest. 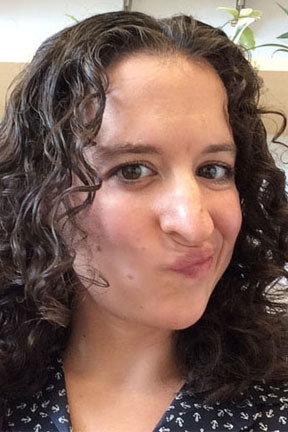 Julia Saltz holds an AB in Ecology & Evolutionary Biology from Princeton University and a PhD in Population Biology from the University of California, Davis. She received postdoctoral training in the Molecular & Computational Biology department at the University of Southern California before joining Rice’s faculty in 2014. Her lab uses the fruit fly, Drosophila melanogaster, to study the interplay between individuals, genetic variation and the environment, focusing specifically on how individuals engineer their social environments, and how experiences in the environment shape behavior over time. Her service activities include leading Rice’s Women in Natural Sciences (WiNS) group. 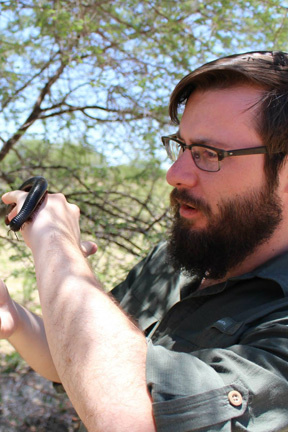 Patrick Clay spends his time studying the spread of infectious parasites. He would love to hear about all the weird parasites you’ve contracted, particularly if you have illustrative videos. 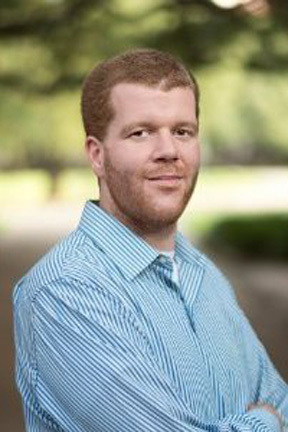 After graduating from Purdue University in 2012 with a degree in Biochemistry through the Chemistry Department and minors in Biology and Forensic Science, Thomas Clements came to Rice University as a graduate student in the Biochemistry and Cell Biology (BCB) PhD program. 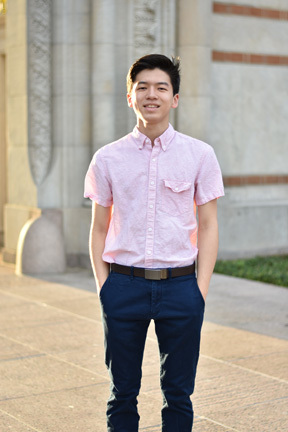 His research focuses on improving CRISPR-Cas gene editing tools in zebrafish. Outside of lab, he loves to play basketball, while he won’t be throwing down any sick dunks, he does have a killer 3-point shot! Rae Holcomb is a junior studying Astrophysics at Rice University. Her current research focuses on young T Tauri stars, and she plans to pursue a career studying exoplanets and their potential for harboring life. In her spare time, Rae enjoys ballroom dance and musing about what extraterrestrial fungi might taste like. 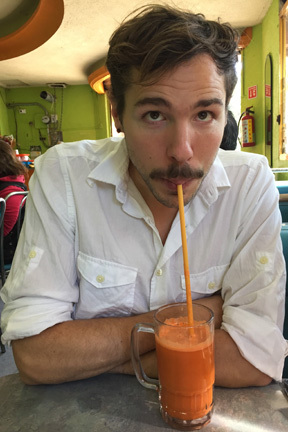 Nick is a behavioral ecologist that studies how individuals’ behavioral tendencies influence their social lives and their risk of acquiring infectious diseases. Nick is an advocate of science, science fiction, and recognizing the difference between the two. 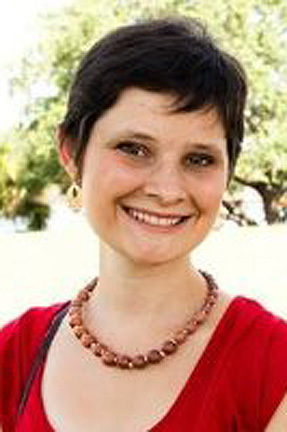 Claire is a PhD student at the University of Texas at Austin, finishing her degree in molecular biology “soon”. That weird shipment of live sponges/random plants/sea critters/coconuts is probably for her, just leave it by centrifuge, thanks.